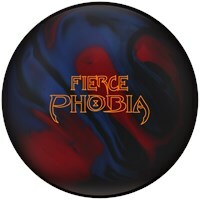 Unfortunately, we no longer carry this ball. This page is available for informational use. 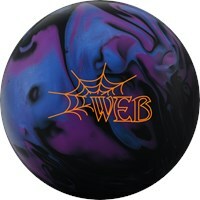 Since this bowling ball Is no longer available, find more bowling balls On our balls page. Ebonite is reintroducing us to their famous One series of bowling balls through a unique program (see details below). 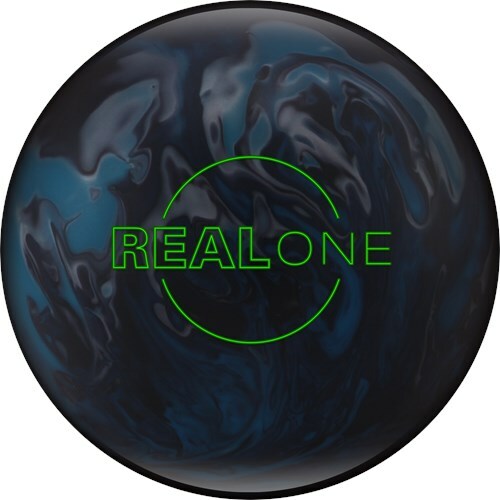 The Ebonite Real One is a new ball to the series. This ball features the Centrex Symmetrical Mass Bias core which is covered with the GB13.3 Hybrid coverstock and finished with a 500 then 1000 grit Abralon pad and polished with Powerhouse Factory Finish Polish. This ball was designed to offer strong mid-lane reaction with an aggressive backend when facing medium to heavy lane conditions. Don't wait around for this ball because it is a limited edition and won't last long! 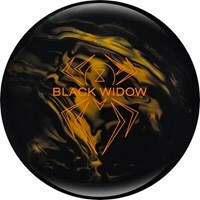 Ebonite is again doing something very unique with this bowling ball. They are only making a very limited number. 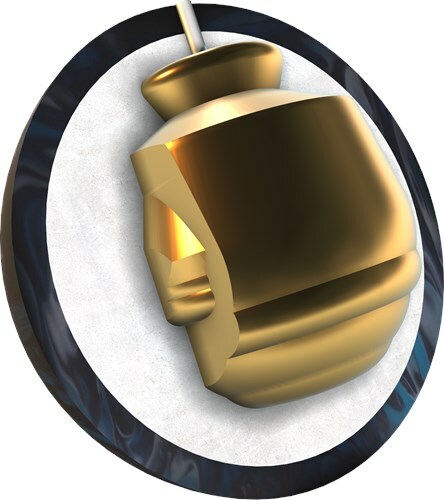 Most of the bowling balls will be the Real One but 1 in 9 will be one of these re-released special edition bowling balls: The One, Big One, Infinite One, or Angular One. If you receive one of these special edition balls then you will have the opportunity to send in and get a Real One for free. So you could get 2 bowling balls for the price of 1! These balls will be packaged in boxes that will be completely sealed so no one knows what ball is inside. Will you be lucky enough to get one of the special edition balls? 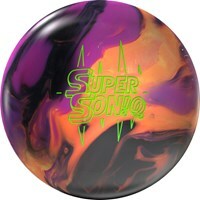 (Visit the Ebonite.com website for details on how to claim your prize: http://www.realone.ebonite.com/). LIMITED QUANTITIES - SEE PROMO DETAILS BELOW. Hello Michael! On the 14lb Ebonite Real One, the RG is 2.49 and the differential is .053. 3 of 3 customers found this answer helpful. Did you? Yes | No Did you find this answer helpful? Yes | No Thanks for your feedback! Unfortunately, we do not keep inventory of the pins. If you would like, you can request for this information in the special comments box at the end of the order page. We will call you to let you know what we have in our warehouse before shipping. No it will not come drilled unless you select the drilling option for $39.95. 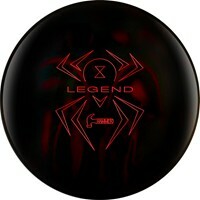 Due to the time it takes to produce the Ebonite Real One Limited Edition ball it will ship in immediately. We cannot ship this ball outside the United States.